If you reside in Chelmsford city, then you probably know that scooters are a great way to navigate this city. In case you are not aware of the tremendous benefits that come with owning a scooter in Chelmsford, here are some. Faster in Traffic: Scooters are super fast in traffic and can get you out of even the most condense traffic faster than cars. Parking: You can park your scooter in your yard or even smaller spaces thanks to their small size. This also helps you save on parking costs. Easy to Learn: learning to ride a scooter is easier than you imagine. You can learn how to ride one in one day. Price: Scooters and scooter parts are cheap to buy and maintain, thus helping you save more on purchase or repair costs. 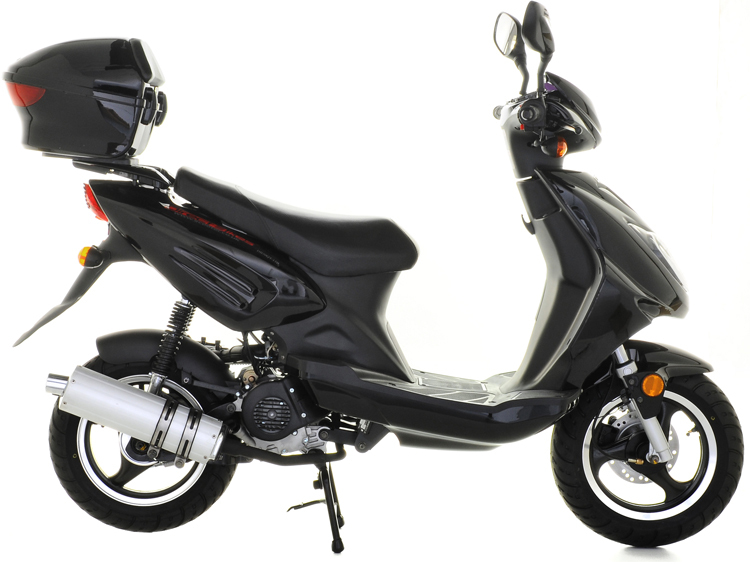 Price: Direct Bikes offers the best 50cc and 125cc scooters at unbelievably cheap rates. Our finance options are also flexible to afford you the luxury of owning a scooter in Chelmsford. Insurance: Direct Bikes also helps you compare scooter insurance deals; we know the perfect insurance plan for your scooter. Design: Our scooters are unique and are available in various sizes, styles, and colours and are customisable to suit your preference or express your personality. Are you looking to own a scooter in Chelmsford? Trust us to help you out with that. We do not have a dealership in Chelmsford but you can fill in your delivery information while making the payment, and we will get your scooter to you wherever you are in Chelmsford.